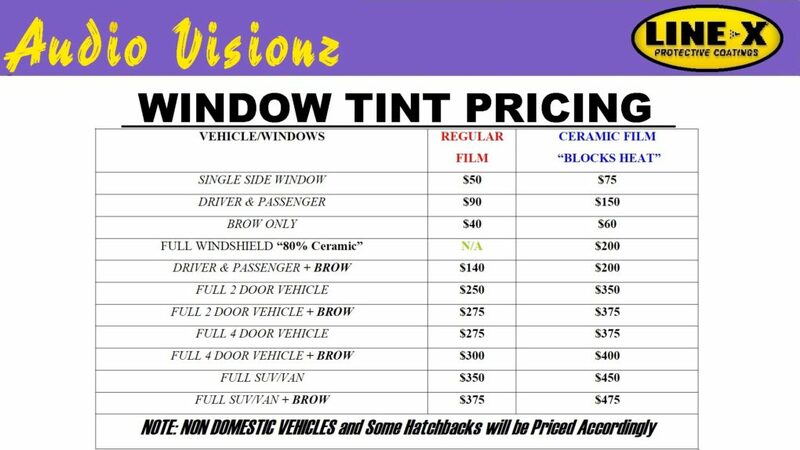 Audio Visionz offers Premium Window Film for your Home, Car, or Business. 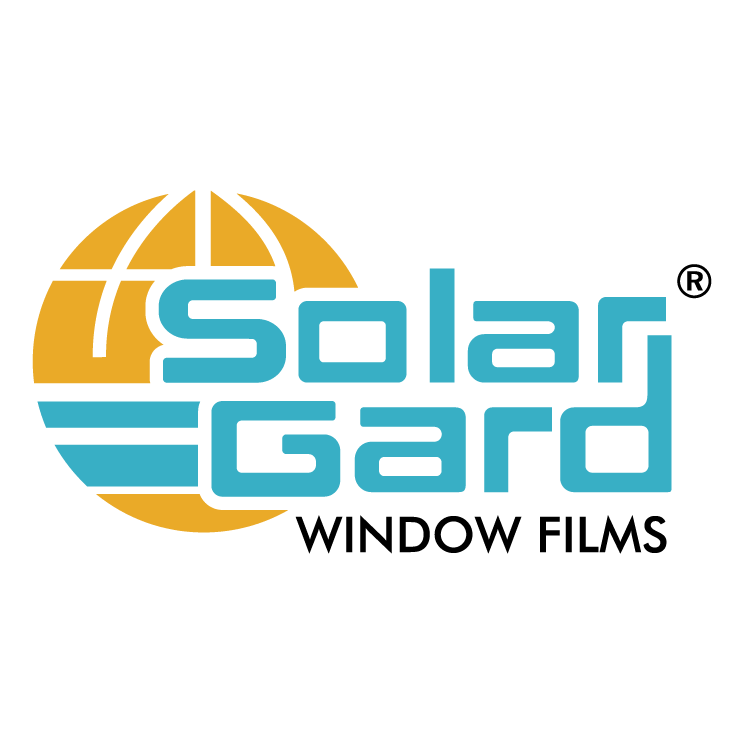 New Ceramic based Film blocks UV Rays and Heat which can make your Car, Home, and Job more comfortable. 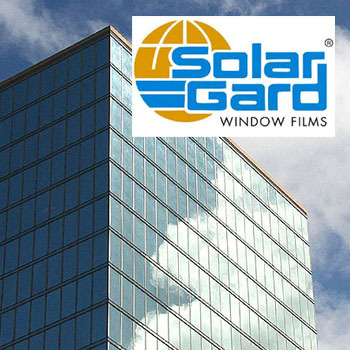 Window Film can also lengthen the life of your Interior.